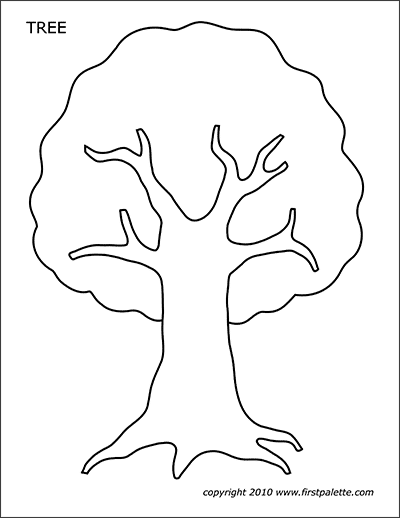 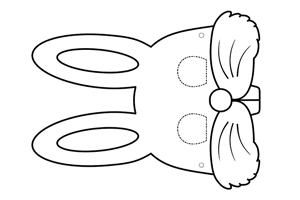 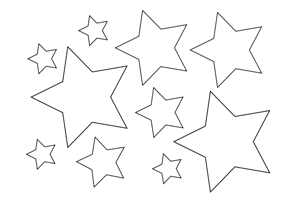 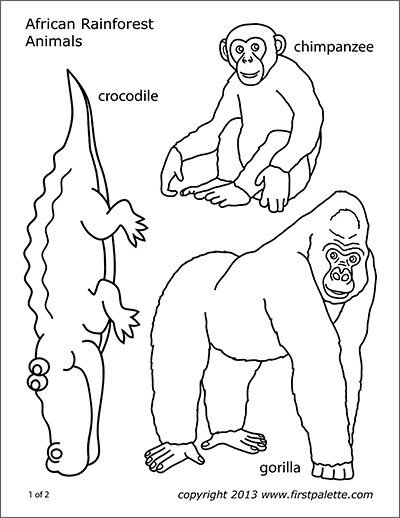 Free printable Amazon jungle or rainforest animals to color and use for crafts and animal learning activities. 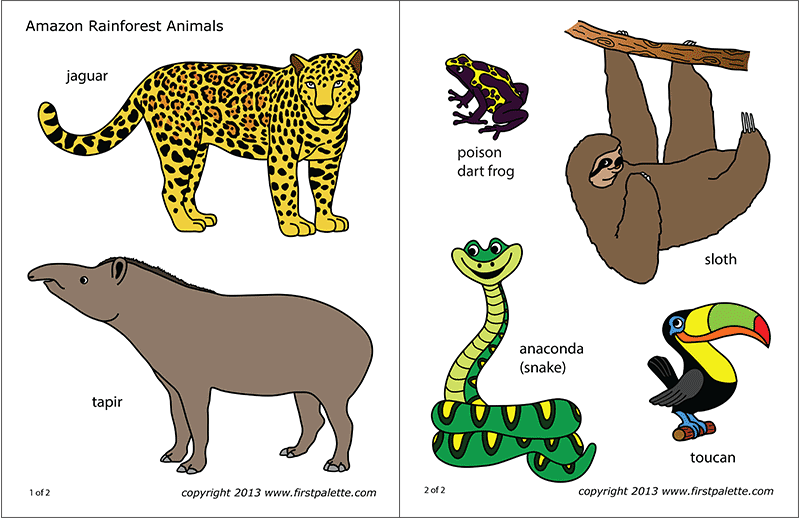 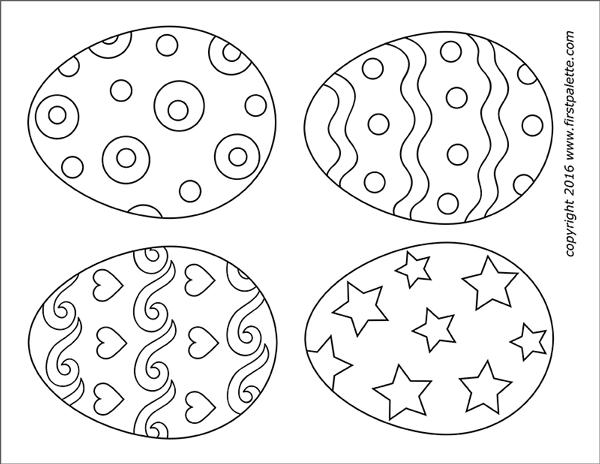 A coloring page set and a colored animal set include a jaguar, a poison dart frog, a sloth, a snake, a tapir, and a toucan. 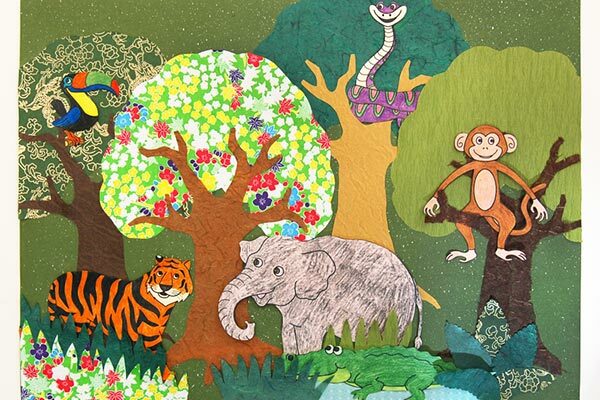 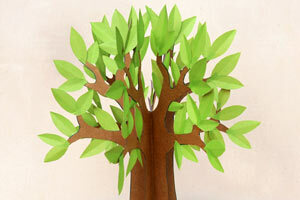 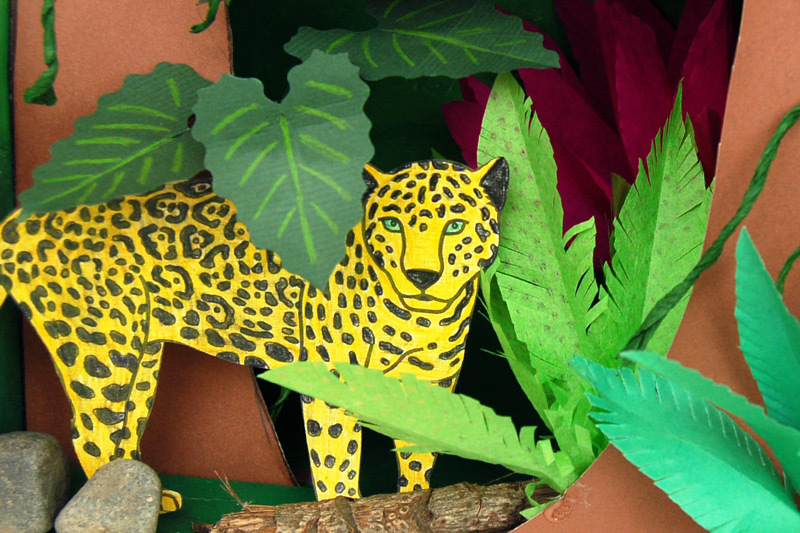 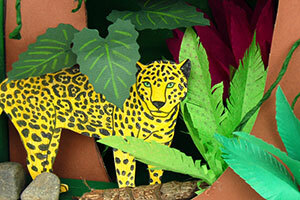 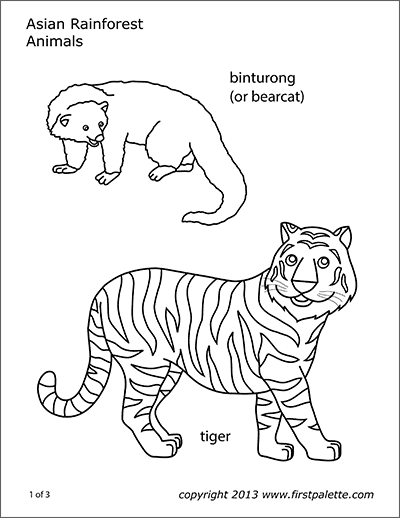 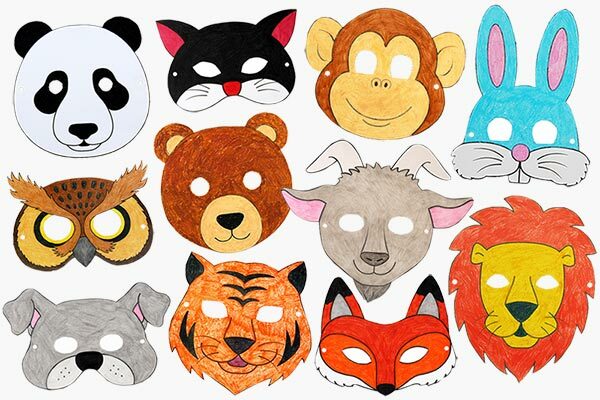 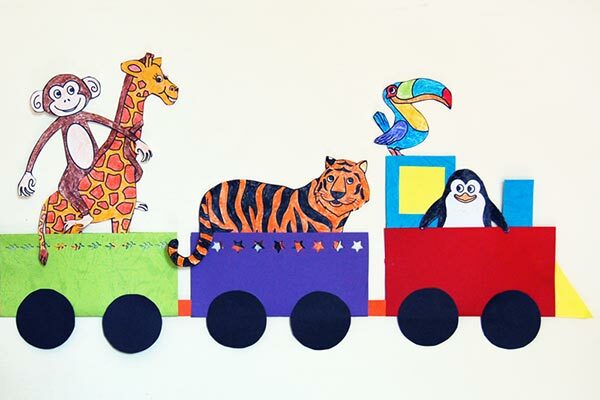 * Print this out together with the Amazon rainforest animal sets to make Standing Paper Animals. 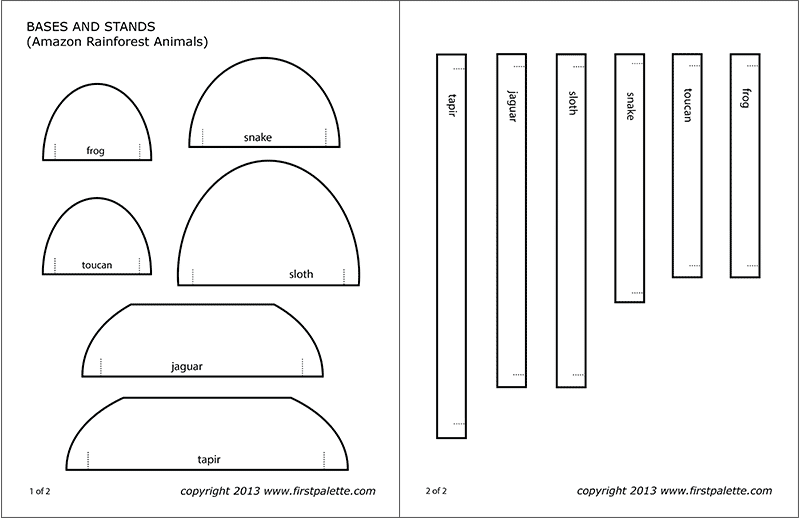 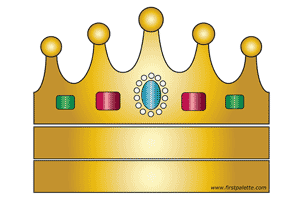 Print out the file on A4 or Letter size paper or cardstock. 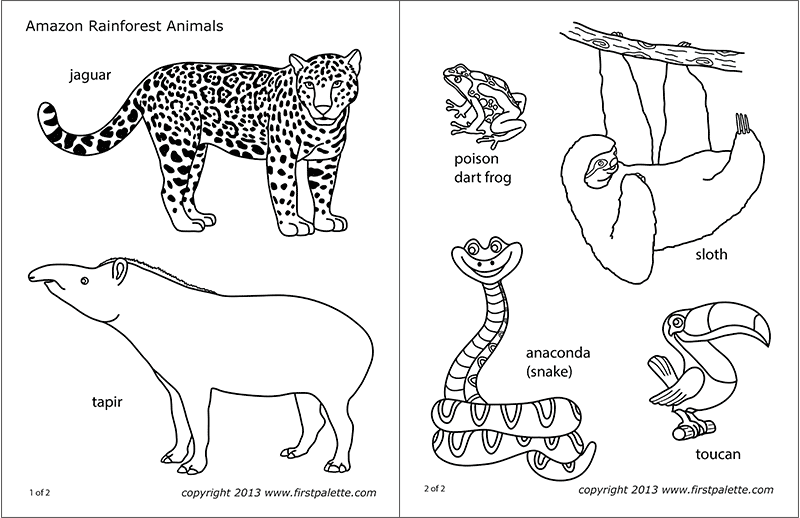 Color the black & white animal set. 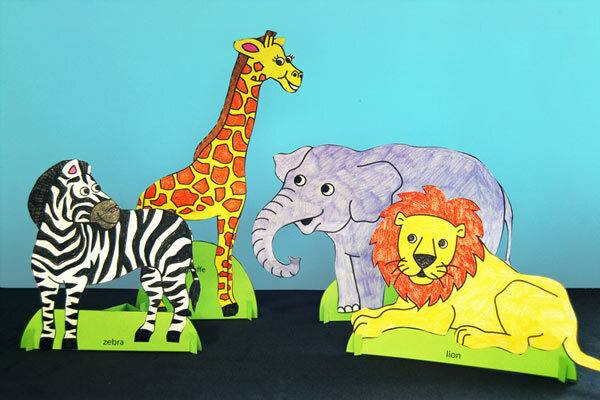 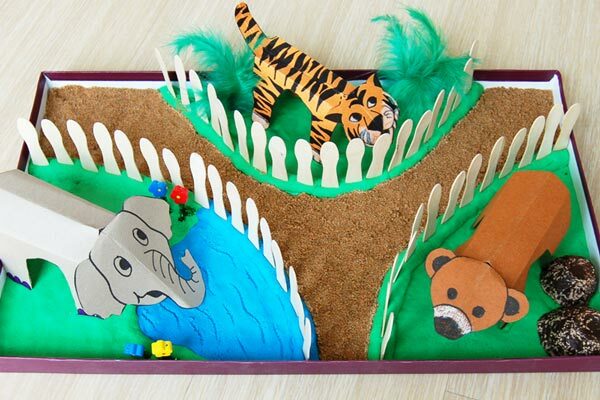 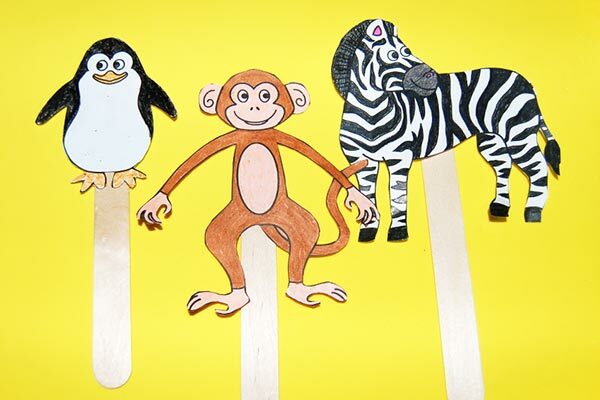 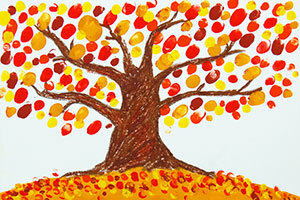 Proceed with your own animal-themed craft or learning activity. 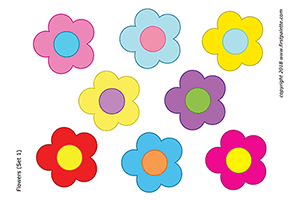 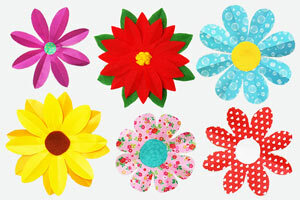 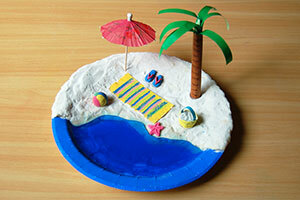 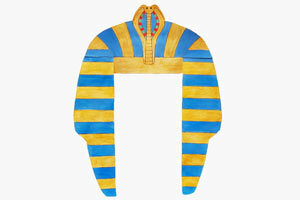 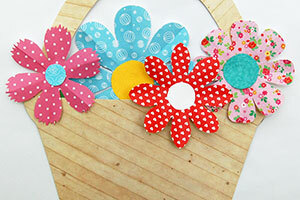 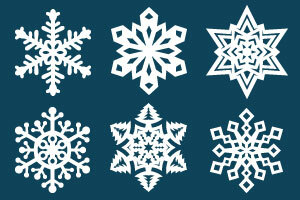 You can also check out crafts you can make in the section below.